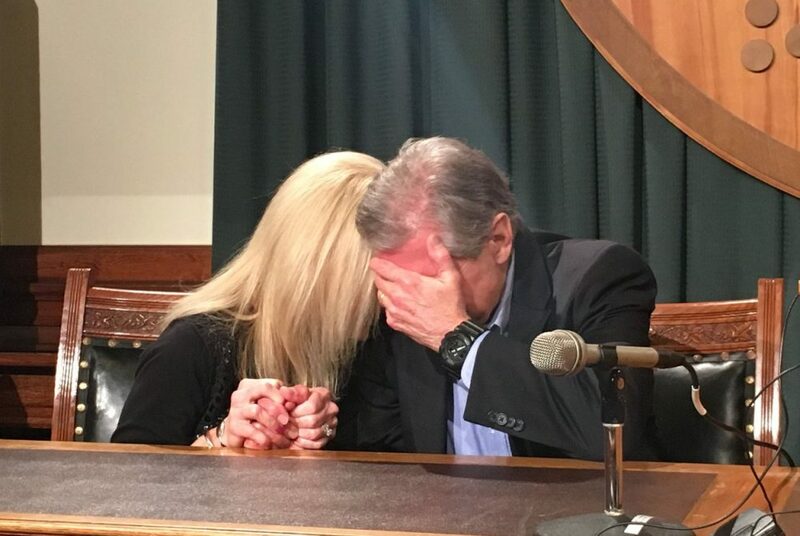 Kent Whitaker and his wife weep upon hearing the news that the parole board recommended to change his son’s death sentence to life in prison. 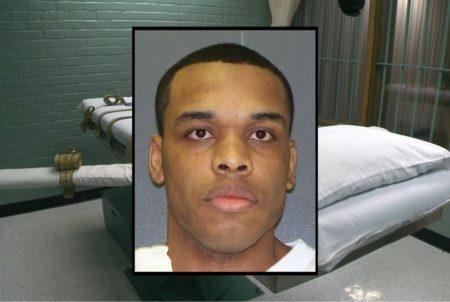 The last time the board recommended clemency for a death row inmate was in 2007. An Abbott spokeswoman did not immediately respond to request for comment. Whitaker was convicted in the 2003 murders of his mother and 19-year-old brother. He was involved in a plot to kill his family for inheritance money. His father, Kent Whitaker, was also shot in the attack but survived and has consistently begged for a life sentence for his son. Keith Hampton, Thomas Whitaker’s lawyer, choked up when announcing to the family and the press that the board had recommended clemency. Kent Whitaker’s wife cried out and grabbed Whitaker, who let out a sob and held his head in his hands. 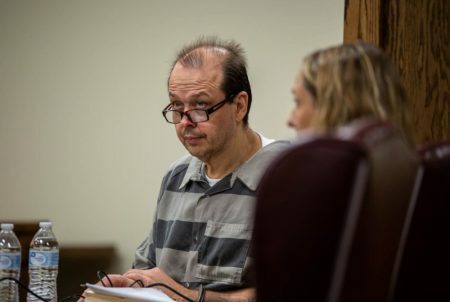 Thomas Whitaker came home from dinner with his family in December 2003 knowing that his roommate Chris Brashear was waiting there to kill them, according to court documents. When they entered the house, Brashear shot and wounded Thomas’ father and killed his mother, Patricia, and 19-year-old brother, Kevin. Suspicion turned toward Whitaker in the murder investigation the next June, and he fled to Mexico, according to court documents. He was arrested more than a year later, and his father begged the Fort Bend District Attorney’s Office not to seek the death penalty. In Whitaker’s clemency petition, Hampton asked the board to listen to the inmate’s father, since he is the one who was hurt most by the crime, having watched his wife and son die before his eyes as he suffered from his own gunshot wound to the chest. Neither Kent nor anyone on Patricia’s side of the family wanted a death sentence for Whitaker. 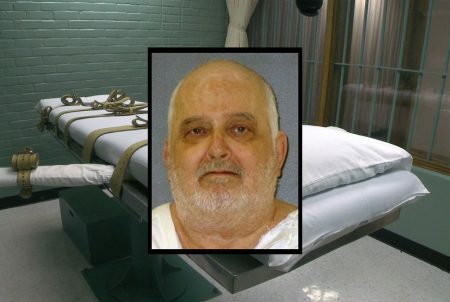 “It is only the state of Texas, through its employees and representatives, that mechanically marches forward onto the date of death,” Hampton wrote in the petition.